The Venetian and Palazzo have a partner relationship with IHG which means you can earn and redeem points for your stays. You currently can redeem stays for 60k IHG points a night and previously they have had reduced reward redemptions, so keep a look out for these. If you have the Chase IHG card, you are also able to redeem an award night using the Chase free night certificate. *Unfortunately Chase is changing the rules where you can only redeem free night certificates at properties that cost 40k points or less. This change will take affect for free night certificates issued after May 1, 2019, so if you want to use your free night certificate at these properties, do so before then! You can get the most bang for your buck when these properties are most expensive, ei holidays like New Years Eve. When checking in, you get to use the dedicated IHG check in desk on the left side of the check in area. If you have status with IHG then they will recognize your status and may give you an upgrade if available. In my case it was a pool view room. Overall the stay was great! 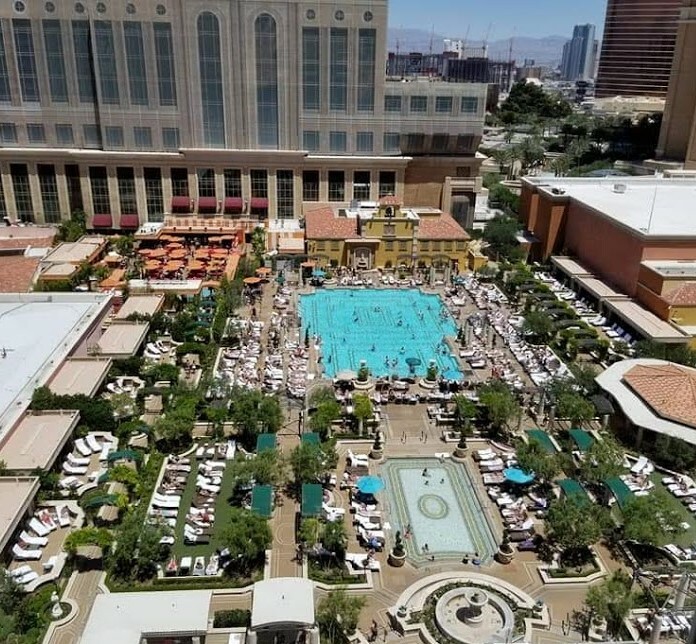 The pool was relaxing and not terribly crowded for being a holiday weekend and there were several great restaurants nearby as well as the shopping area in the Venetian. My only complaint are the ridiculous resort fees that you still have to pay even with the free award night. The fees just recently increased this year from $39 to $45 plus taxes per night for both properties. They cover the gym, internet, and pool, amenities that ever other hotel in the IHG brand includes! 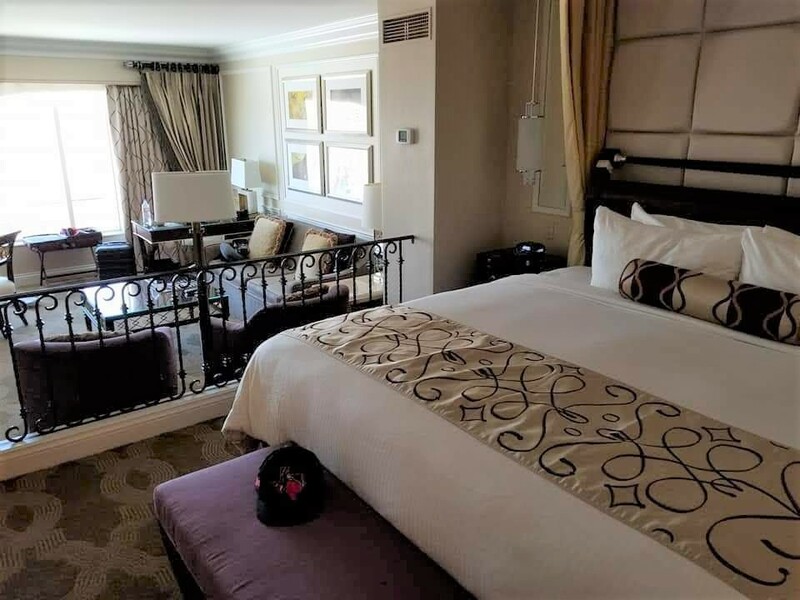 This is not just this hotel but all hotels in Vegas have determined that resort fees are mandatory so if we don’t like them, we can go elsewhere. But this is Vegas and we will surely be back. 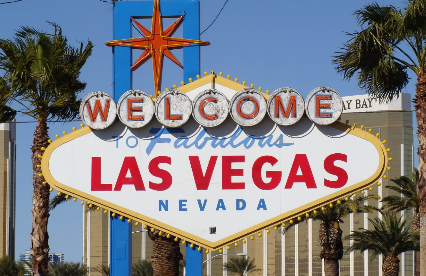 Here is a great resource on the current resort fees and what they cover for hotels in Vegas. 2 Comments on "My Venetian Stay on Points and Resort Fees are Getting Ridiculous"
Thanks for this useful link!